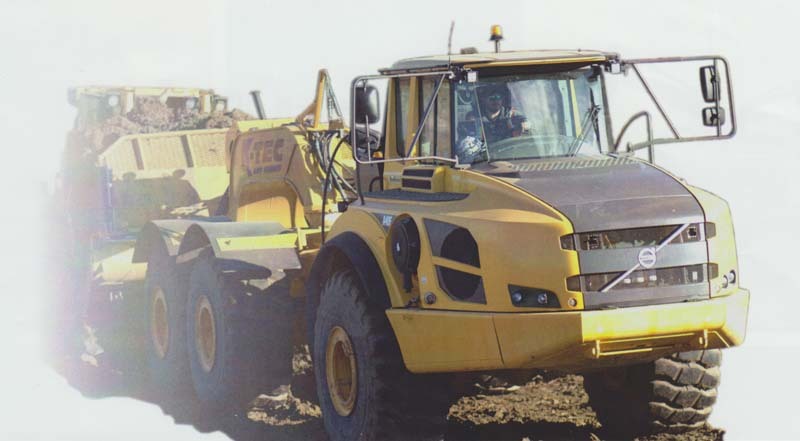 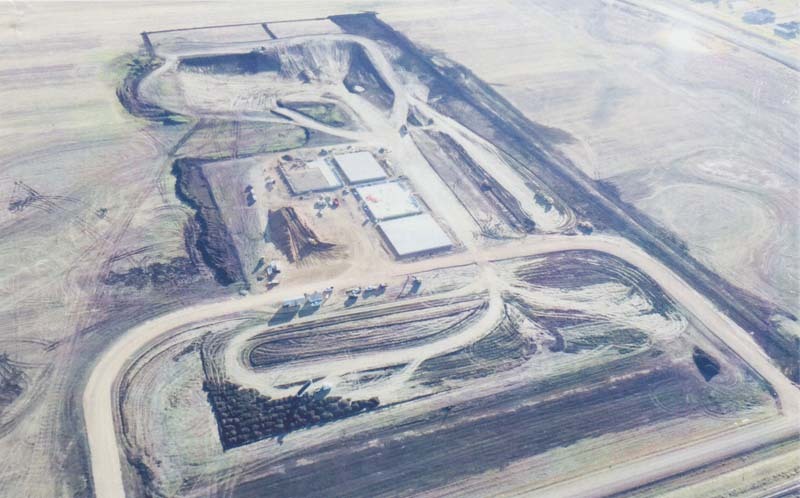 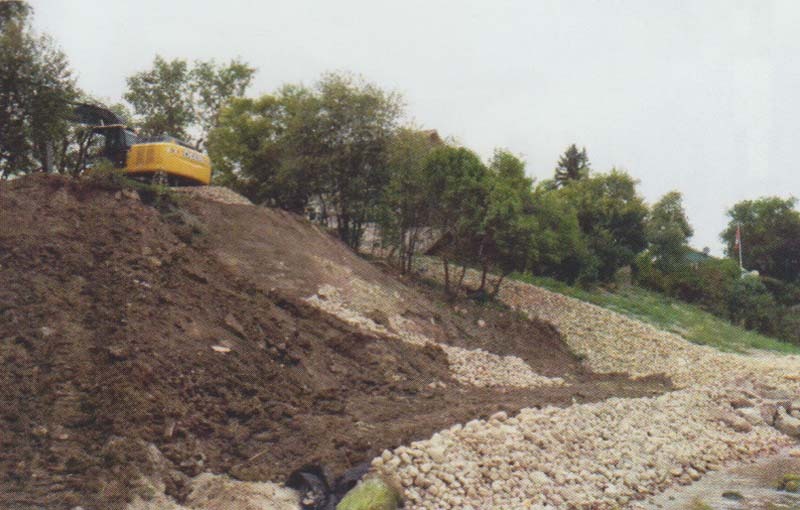 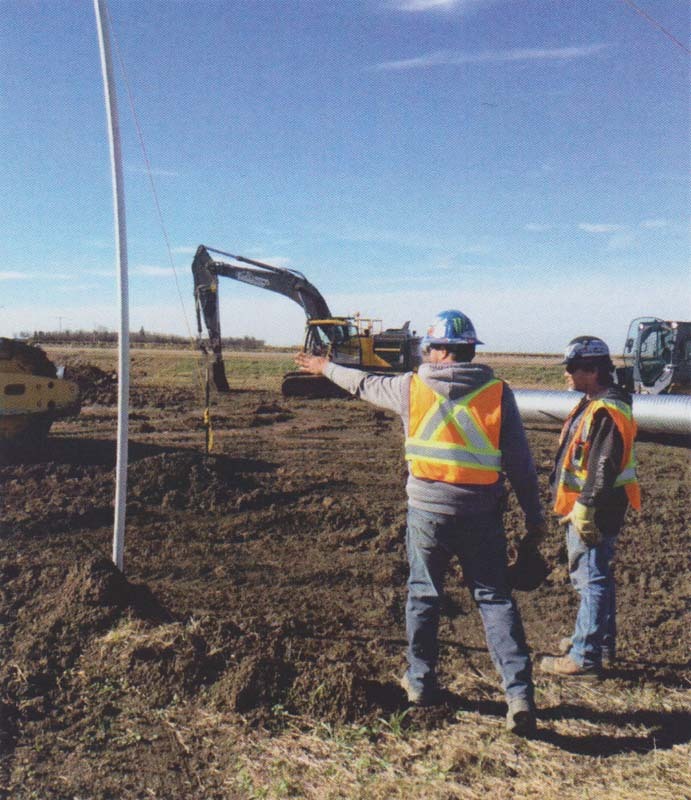 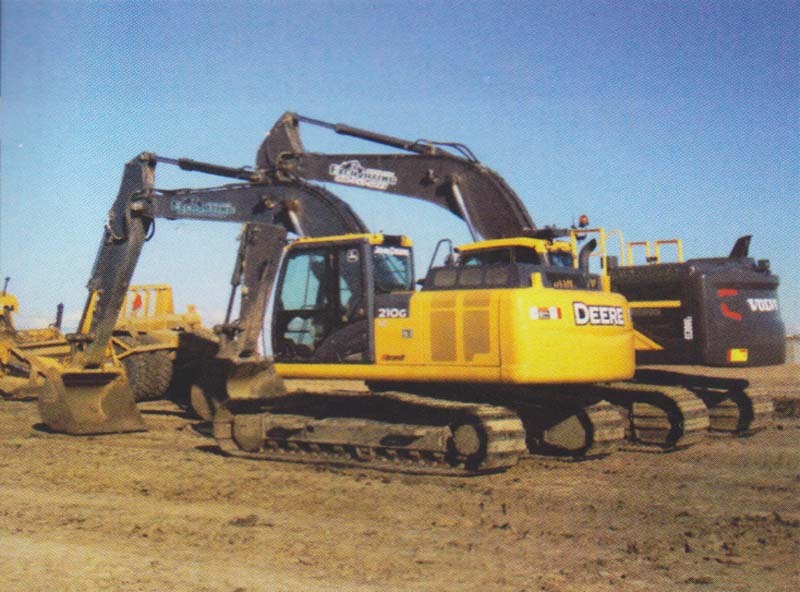 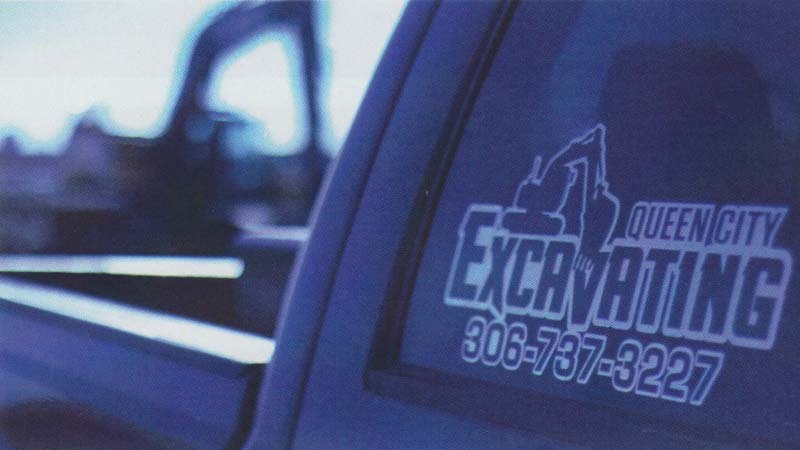 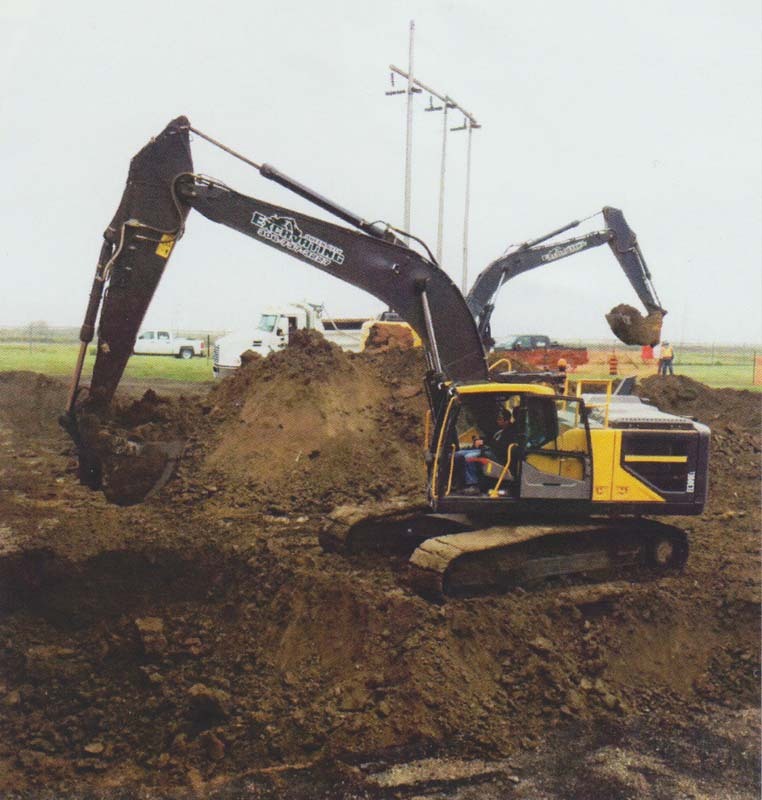 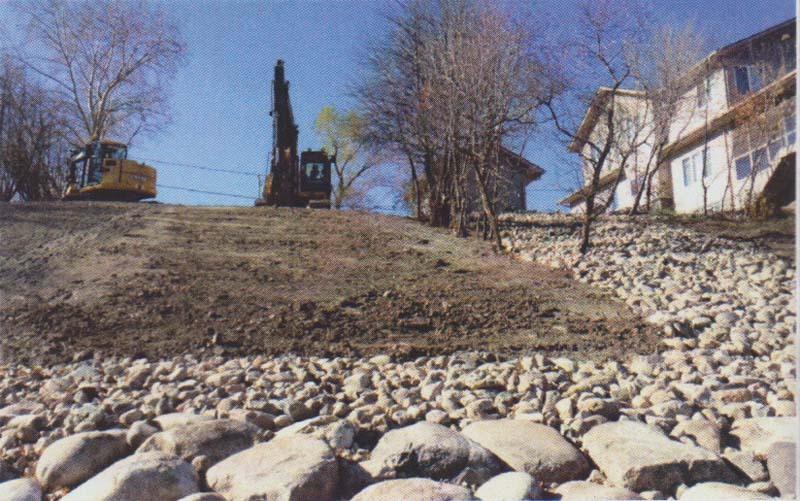 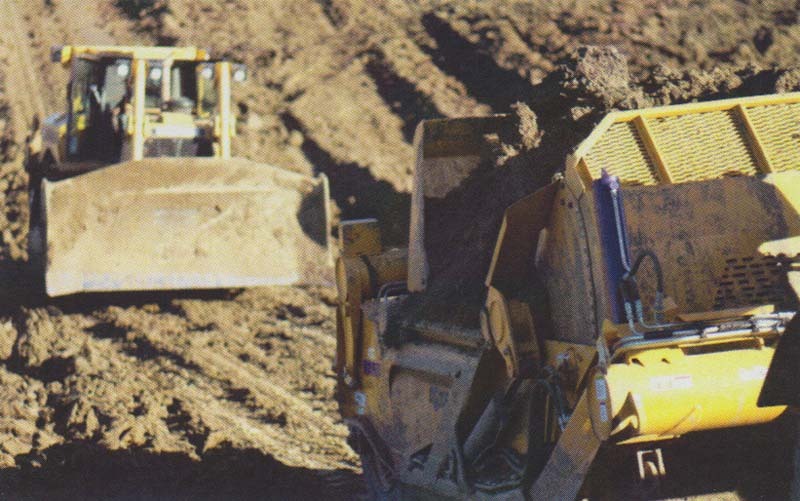 Queen City Excavating in Regina has completed a wide variety of projects, including foundation and basement excavation, power line trenching, ground leveling, earth moving, and much more. 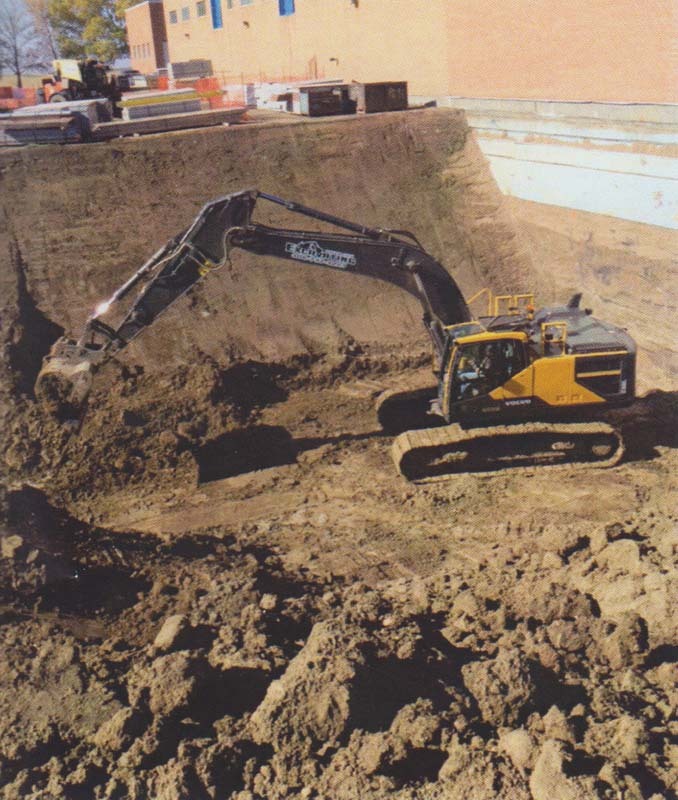 Browse our gallery of images below to view each type of work in progress. 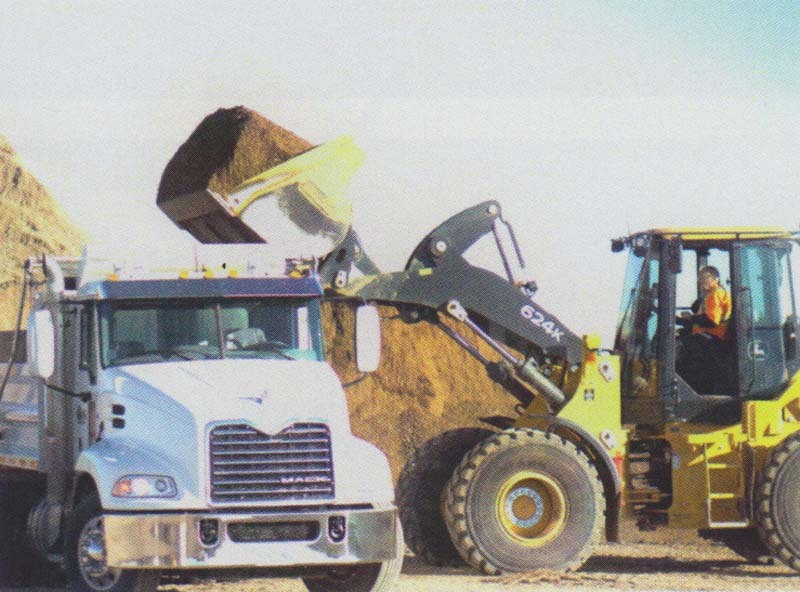 You’ll also see photos of our truck, equipment fleet, and crews at work.